Is HubSpot CRM really free? Yes! HubSpot CRM is not a free trial. It’s 100% free — simple as that. You can add 1,000,000 contacts, unlimited users, and your free access to the CRM has no time limit. Just be aware that if you use HubSpot CRM with the Marketing Hub, the contacts you add to the CRM end up in both places, which could affect your Marketing Hub subscription’s contact tier pricing. Are there any paid components of HubSpot CRM? The core CRM functionality of HubSpot CRM is free for everyone to use. When you start using HubSpot CRM, within your account you'll also find some free versions of the tools available in our paid marketing and sales software. This means our CRM goes above and beyond what a typical CRM does so you can improve your marketing and sales processes. Does HubSpot CRM integrate with my email? Using the free or paid versions of the Sales Hub, you can connect HubSpot CRM to Gmail, G Suite, and many versions of Outlook. How do the Marketing, Sales, and Service Hubs integrate with the CRM? The Marketing, Sales, and Service Hubs aren’t just integrated with HubSpot CRM — the CRM is actually the underlying database that powers all three products. This means all of your contact, company, deal, and task data is already accessible in all three places. Which types of support are available to HubSpot CRM users? HubSpot CRM users have access to the HubSpot Community at community.hubspot.com for support. 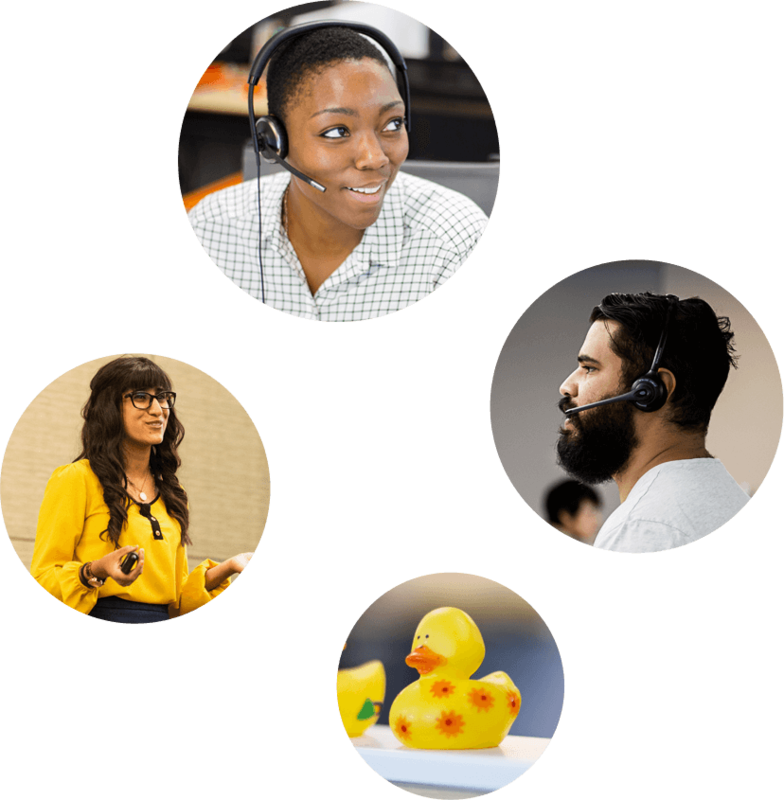 The mission of this inbound community is to provide users with a vibrant channel to ask questions, find answers, and engage with professionals from around the world about HubSpot software best practices. What is a user, and how many can I have within HubSpot CRM? You can think of a user as any person who has access to use the HubSpot software. You can always have unlimited free users of HubSpot CRM, whether or not you decide to upgrade some users a paid version of the Sales or Service Hub. That means even if you upgrade, you only need to pay for the users who need access to paid features — and your other CRM users will still remain free! Don’t pay for what you won’t use. Start using a CRM that’s free.